Removing a tree or stump, especially one that has been a part of your property for many years, can be an extremely demanding procedure. Not to mention, if the tree is especially large, you may be seriously injured or cause significant damage to your property. 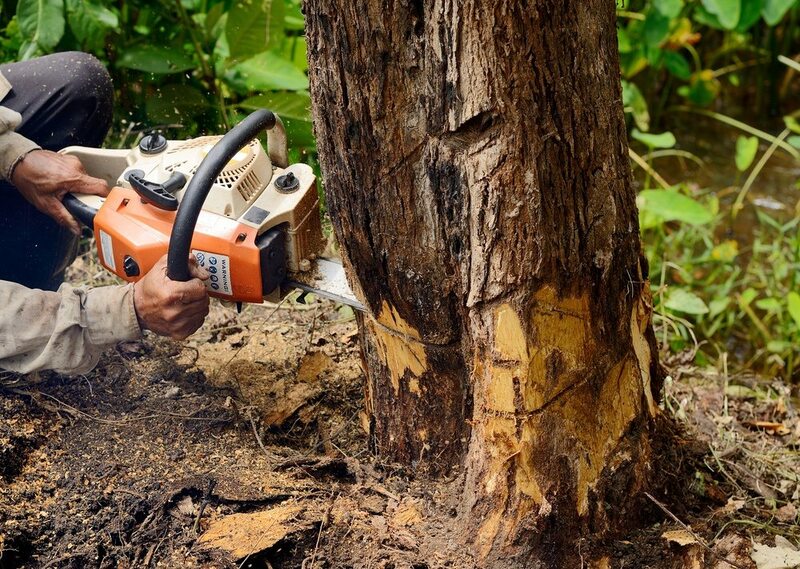 Avoid the hassle and possible danger by allowing our professionals at Frank’s Lawn & Tree Service to provide you with expert South Miami Tree and Stump Removal. Our experienced team have the right tools and supplies needed to make the process quick and simple. For professional South Miami Tree and Stump Removal services. Contact Frank’s Lawn & Tree Service today at (305) 233­-9369 for your free estimate!